Do you love beautifully designed flooring that gives your interiors a sophisticated look and feel? Then check out our attractive range of flooring designs at Granger Flooring. We specialise in installing and refurbishing floors for that distinctive quality in any building. Whether it’s for your home or a commercial property, our selection of colourful stripes patterns is guaranteed to make a difference. But our floorings are not only stylish, they also present a cost-effective, hassle-free option for homeowners and décor experts. Our company has been providing flooring solutions for people in Brighton for over a decade. From vinyl flooring to laminates, and Lifestyle Carpets, you are guaranteed something spectacular to suit your preferences. Granger Flooring is also recognised for quality by CheckaTrade TrustaTrader, an independent standards authority in the UK. With our service, you are assured of the finest flooring solutions for your home. 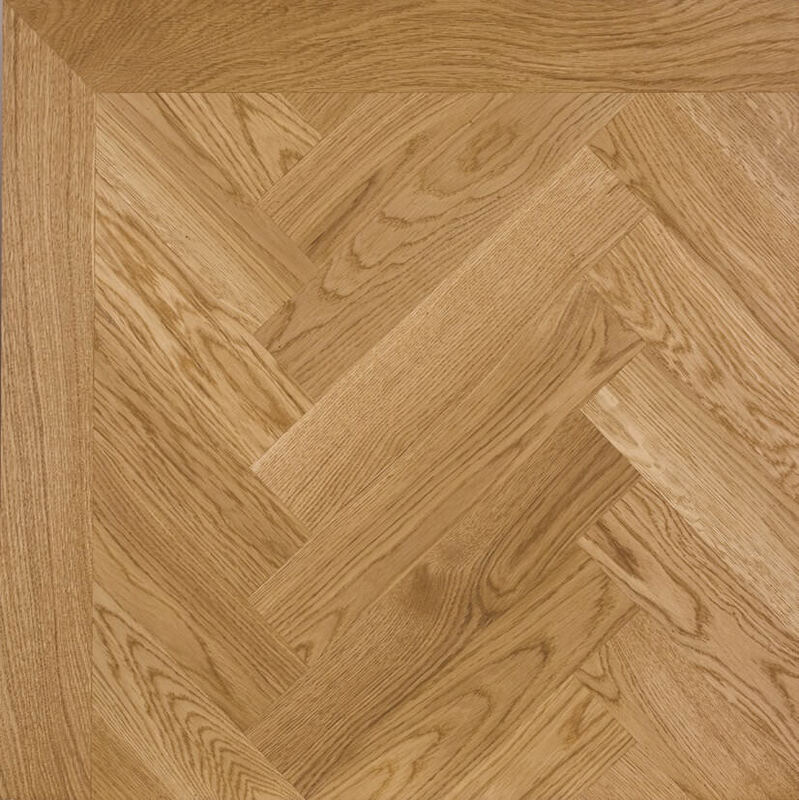 Granger Flooring is also an approved dealer for major flooring manufacturers in the industry. We are capable of installing and maintaining Rhinowood vinyl floors, Quickstep laminates, Lifestyle Carpets and more. What’s more, we offer the same length for warranties. What kind of stripes pattern do you like? To know this, we don’t just send you a catalogue of our designs. A seasoned professional from our company will visit you to discuss your options. They will also measure the floors and provide likely stripe patterns most suitable for the character of the property. Our home visitations are free of charge and without any obligations. However, we promise you’ll want to work with us after our initial meeting. As soon as we confirm your initial deposit, we send a team to commence work on your floors. Our installation projects may take a day or few, depending on the type of floor and scope of work. Rest assured, our finished pieces are nothing short of impressive. We make floors that earn your interiors the admiration of any visitor. All our originally installed floors have a warranty and you can set up a schedule for maintenance to prolong its lifespan. 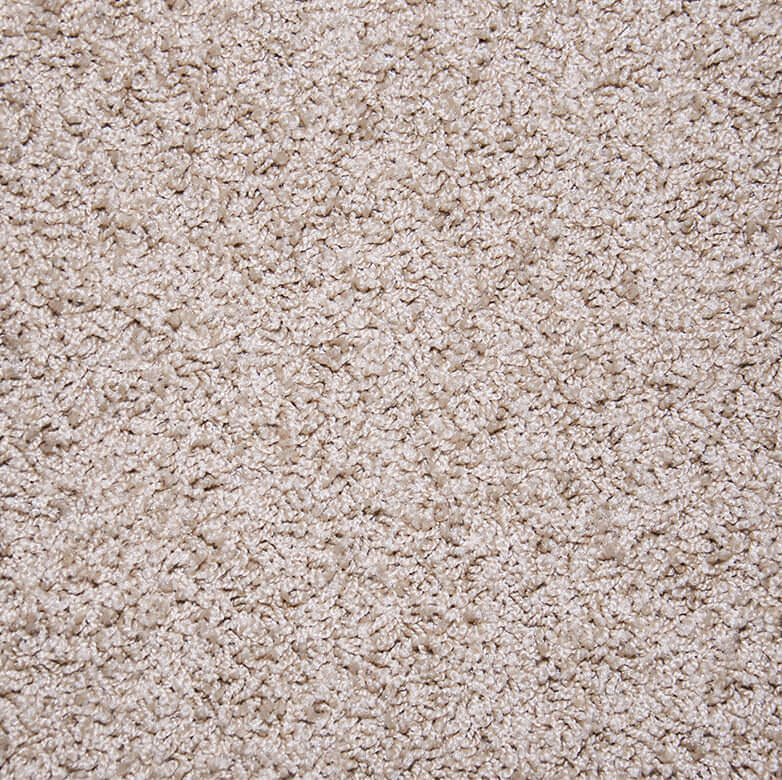 Carpet manufacturer, Mohawk, spent10 years developing a new and wonderful carpet. A carpet that we at Granger Flooring sometimes find hard to believe its actual existence even though we’ve installed it in homes in Brighton. 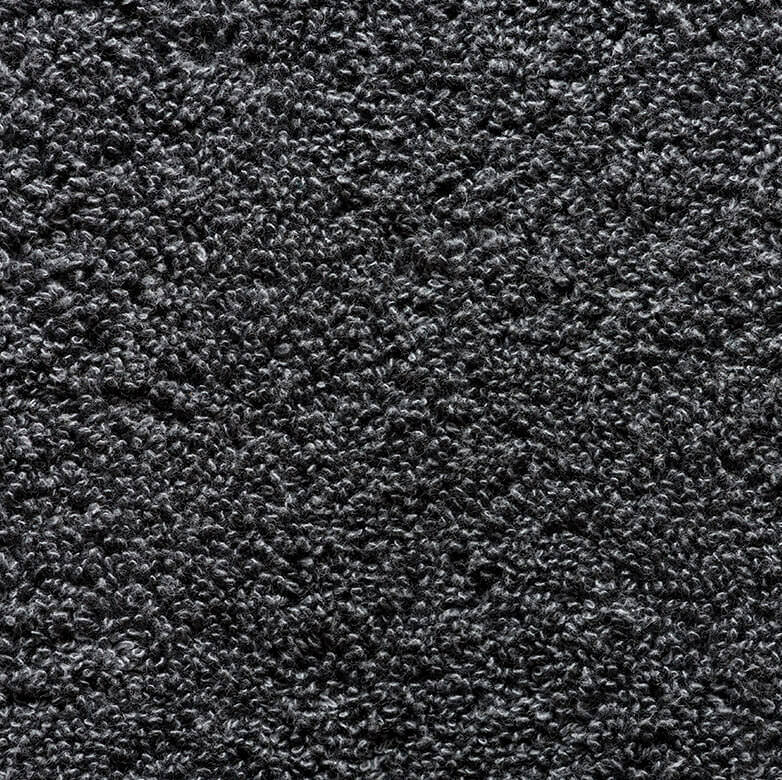 This carpet is the SmartStrand carpet. 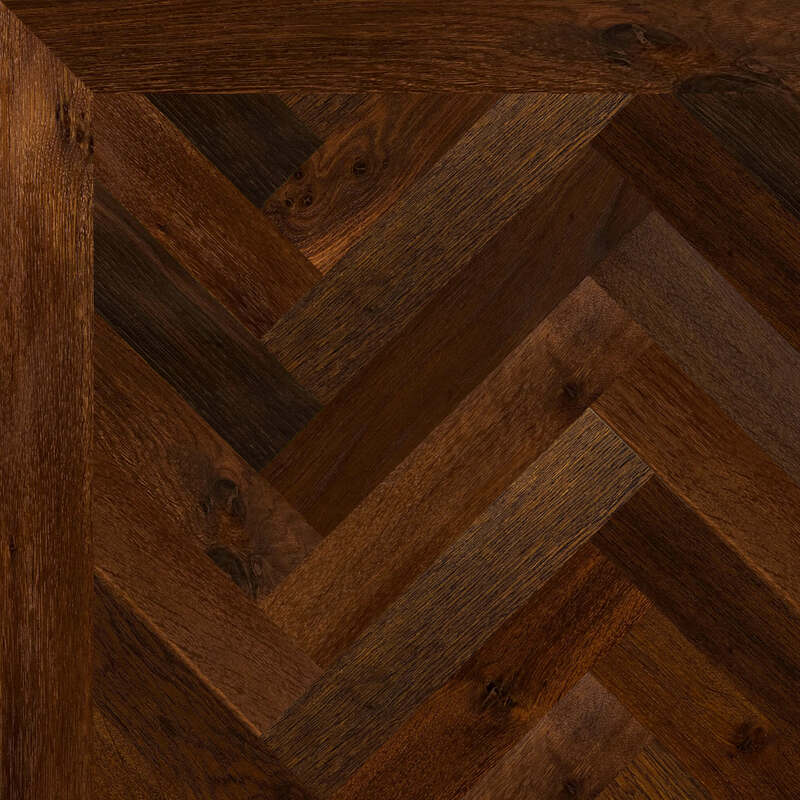 Reliability is our watchword at Granger Flooring, which is why we ensure that we stock only high quality products for the satisfaction of our esteemed clients. Our products are sourced from reputable and trusted manufacturers and suppliers in the industry. 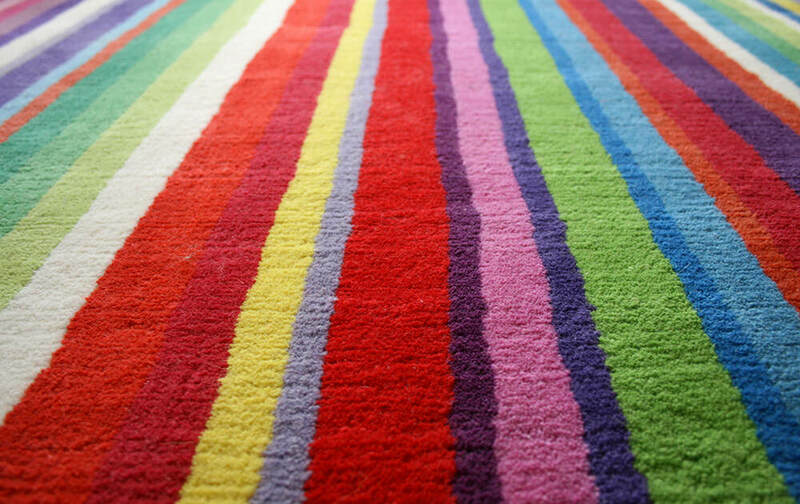 At Granger Flooring, we are authorised dealers of Lifestyle Carpets in Brighton. Which means we are not only licensed to deliver but fit and maintain them after purchase. Our company has ten years. Rest assured, you’ll be in the hands of professionals.. Although we promise long lasting finishing, Granger Flooring recommends a regular cleaning schedule to ensure your floors remain in top conditions always. We use natural agents as well as starte-of-the-art equipment to rid of stubborn stains and trapped moisture. Take advantage of our loyal customer service experience. If you have any flooring emergencies, maybe a moisture-trapped hardwood floor or a wine-staine carpet, we are your best solutions provider. With a fully-equipped van ready on standby, Granger Flooring experts will arrive at your home within an hour of your call. 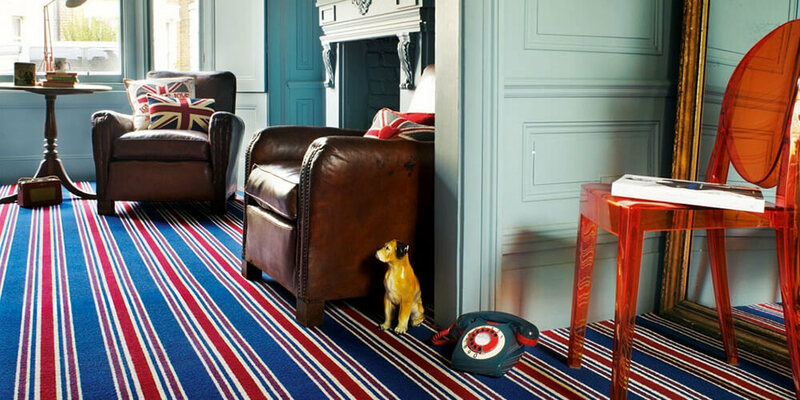 GJP Flooring is proud to offer Stripes Pattern Carpets in the town of Brighton, which lies within South East England in the county of East Sussex. A variety of businesses including GJP Flooring make East Sussex and Brighton their home. GJP Flooring’s Stripes Pattern Carpets area in the City of Brighton and Hove also includes Mile Oak, Moulsecoomb, Hollingbury, Hollingdean and Hove. 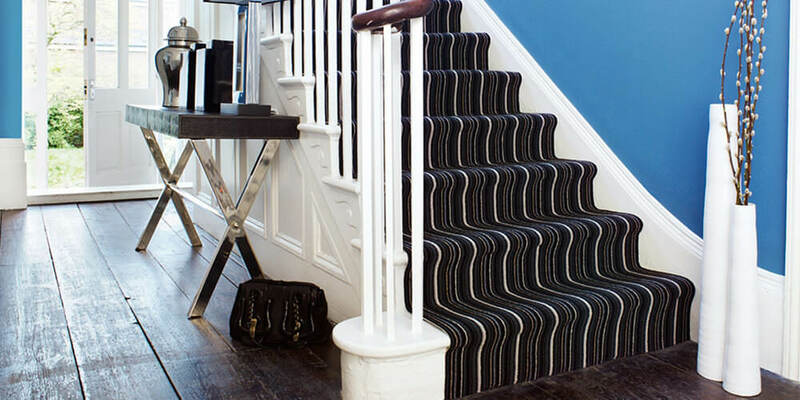 In conclusion, GJP Flooring’s Stripes Pattern Carpets also cover the Brighton Municipality which includes Stanmer, Brighton Marina and Bear Road area.